It is important to ensure that if you hold money on deposit that you are getting the best possible return. This guide will show you how to get the best from your cash savings and how to get an additional £915 interest a year. 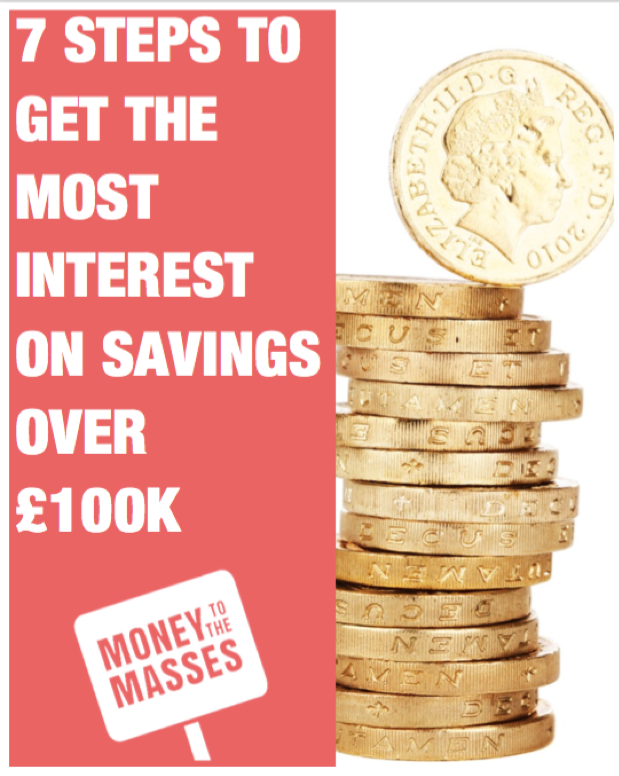 The simplest way to get the best savings rate and bag an additional £915 a year! In the UK there are over 5,000 savings accounts with around 17,000 individual interest rates. That means it is a daunting task to find the best account(s) for the amount of money you have to deposit and your savings timeframe. So I set out to find the best and simplest solution currently available in the market which I share with you in this guide. Fill in your email address to receive your copy of the savings guide.